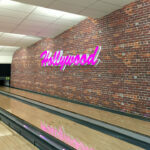 Get yourself down to Hollywood Bowl in Cardiff for some fantastic all-round entertainment. 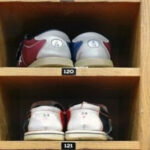 Get food and drink served right to your bowling lane. 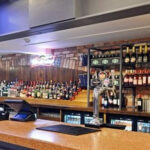 Enjoy a drink at the bar, or a sit down meal at the diner. And don’t forget all the great music and games. 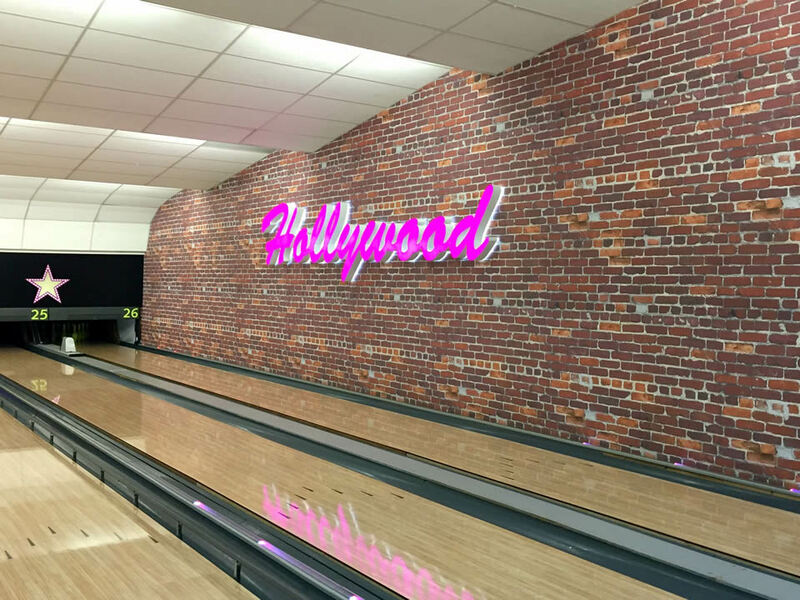 Our ten pin bowling centre is state-of-the-art, with 26 lanes, a licensed bar, café or diner, and an amusements zone cram-jammed with the latest games. 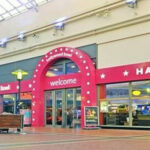 We’re experts at keeping kids entertained, and mums and dads everywhere will love our prices. 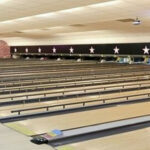 You’ll find a choice of packages and great prices during the day, and special prices for concessions.